Thunderbirds air show. Opens on Memorial Day. 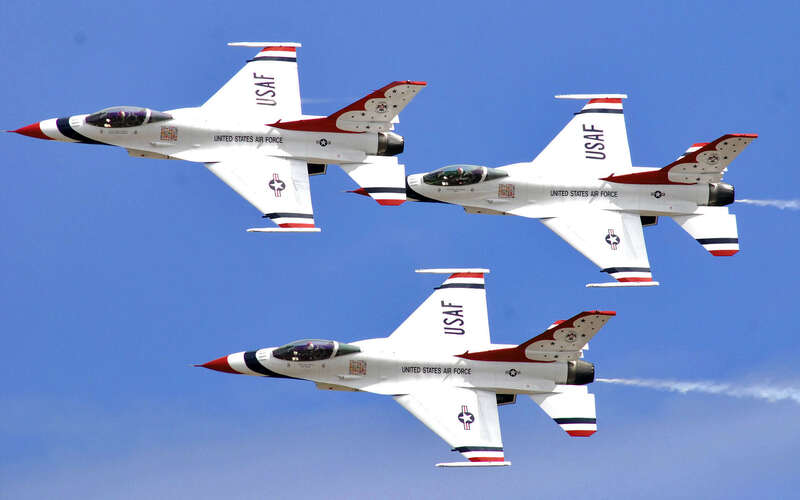 We're going to create an Air Force Thunderbirds show, 11-stories high, as part of our annual PaintScaping extravaganza at the Westin Kierland, in Scottsdale. Memorial Day to July 4, 2016.